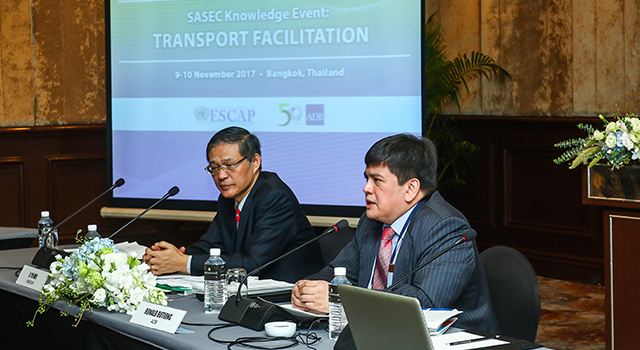 The Asian Development Bank (ADB) and the United Nations Economic and Social Commission for Asia and the Pacific (UNESCAP) jointly held a SASEC Knowledge Event on Transport Facilitation on 9-10 November 2017 in Bangkok, Thailand, to raise awareness on international best practice in transport facilitation and logistics development. Transport facilitation is a priority area of the SASEC Trade Facilitation Strategic Framework and the SASEC Operational Plan 2016-2025. 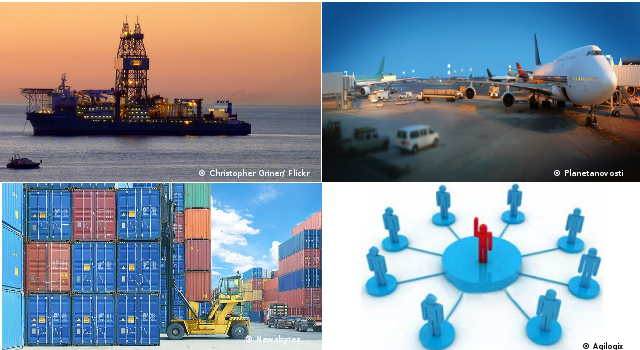 Facilitating through-transport in the region significantly reduces costly and time-consuming border transshipment of goods, facilitates people movement, and is a critical factor in enabling SASEC achieve its full trade potential. Discussed the promotion of inter-modal and multi-modal transport to improve the efficiency of domestic and inter-state transport. The event also highlighted the need to connect "missing" links or nodes, and resolve inefficiencies along links and nodes, in an integrated inter-modal transport system, since these can affect the overall efficiency of the network. Discussed promotion of railway transport. 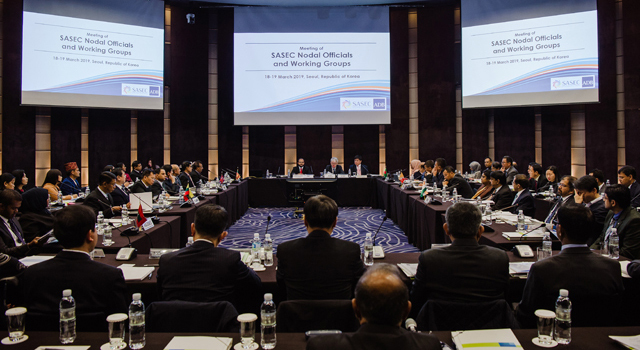 UNESCAP presented the Regional Cooperation Framework for Facilitation of International Railway Transport, which highlights areas for cooperation among member countries to facilitate international railway transport. 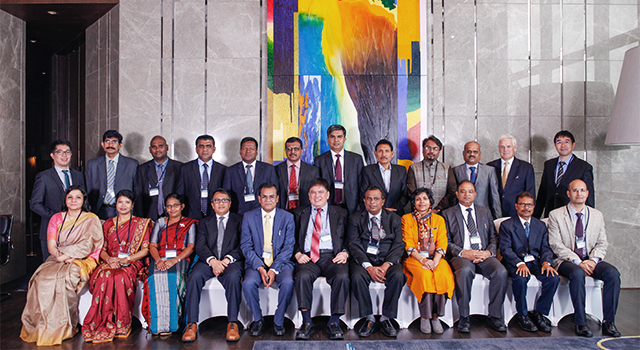 The session emphasized the need to enhance use of rail networks to facilitate trade in the SASEC subregion. 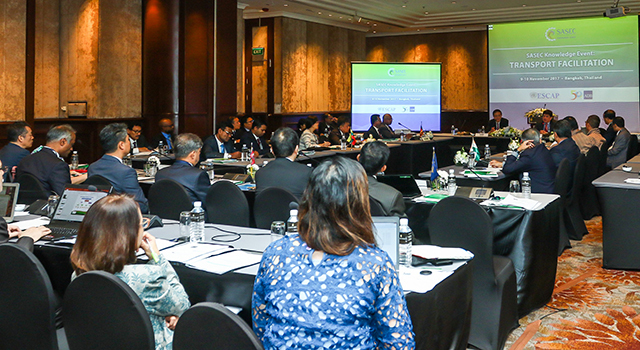 The Knowledge Event was co-chaired by Mr. Yuwei Li, Transport Director, UNESCAP, and Mr. Ronald Antonio Q. Butiong, Director, Regional Cooperation and Operations Coordination Division, South Asia Department, ADB. 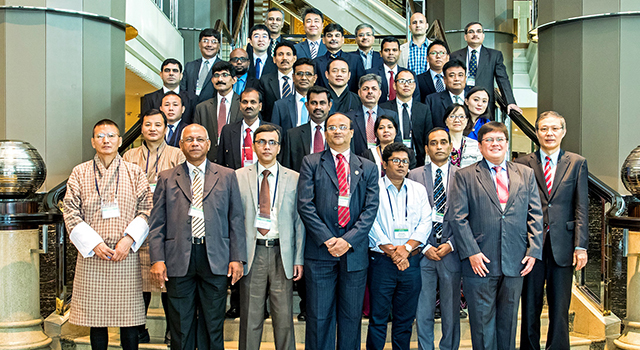 Participants included transport, Customs, and shipping/ports officials from SASEC member countries, and staff and consultants from ADB and UNESCAP.